Hiring a car for Southampton or the Isle of Wight couldn't be simpler with Enterprise rent-a-car. Just select from one of the two options below and get discounted rates when booking with Red Funnel. 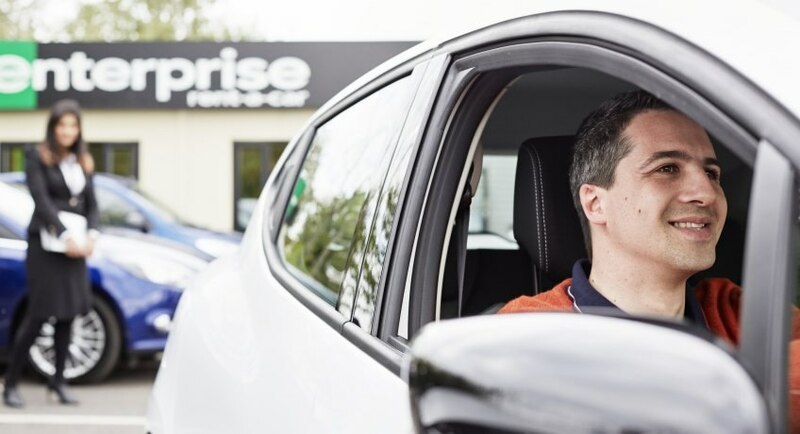 1) Daily car hire: Vehicle hire from Enterprise rent-a-car with 5% discount when booked through Red Funnel (10% discount for Red Funnel members - simply log-in to your account). 2) Hourly car hire: Self-service vehicle hire available by the hour with Enterprise Car Club.